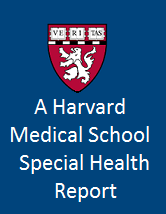 Seven new titles and three updated titles were released to Academic Core and Academic Core with Backfile in January 2019. 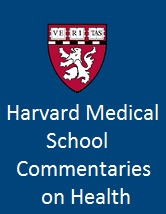 We also weeded 15 titles from the curated version of Academic Core* (click here to download the title list). To help you manage your catalog, you can download a set of MARC purge records. Learn more about the Backfile weeding process here, or email support@credoreference.com with any questions. 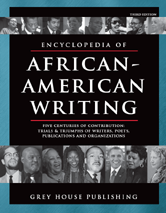 There are now 906 titles in Academic Core with Backfile, and 727 titles in the Academic Core collection. If you subscribe to one of these packages, see a full title list in your Admin account (log-in required), or check it out on our corporate site: Academic Core with Backfile, Academic Core. 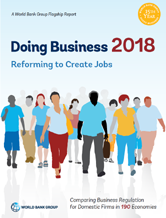 Doing Business 2018: Reforming to Create Jobs, a World Bank Group flagship publication, is an annual report focusing on measuring the regulations that enhance business activity and those that constrain it. 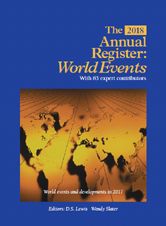 Doing Business presents quantitative indicators on business regulations and the protection of property rights that can be compared across 190 economies--from Afghanistan to Zimbabwe--and over time. 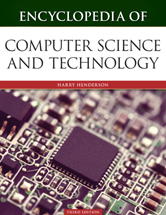 Provides overviews of hundreds of applications of computer technology and the fundamental design, economics and social impacts of the information society. 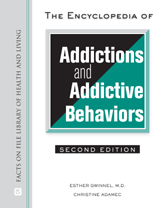 Comprehensive in scope, The Encyclopedia of Addictions and Addictive Behaviors covers many common addictions, including alcoholism, gambling, and OxyContin, as well as their relating behaviors. 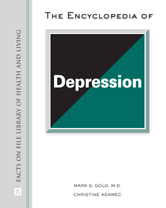 Provides coverage on topics critical to understanding depression, such as the history of the disease, research, treatment options, and the role of various mental health professionals in addressing the condition. 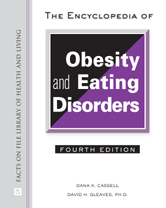 Presents hundreds of articles on eating disorders and obesity, including causes, symptoms, and treatment options. Entries offer information on the causes, history, and psychology of suicide and includes coverage of current research and listings of associations and crisis centers. * The Backfile removal affects customers who have joined Credo since 2016, as well as earlier accounts which have opted into the curated Academic Core package. Accounts with the legacy “Academic Core with Backfile” product are not affected. Please email support@credoreference.com if you have any questions about your subscription package. If you want these 15 Backfile titles restored to your account, we can switch your subscription package to the non-curated version of Academic Core at no extra charge, and with no further paperwork. Just email support@credoreference.com for further help.